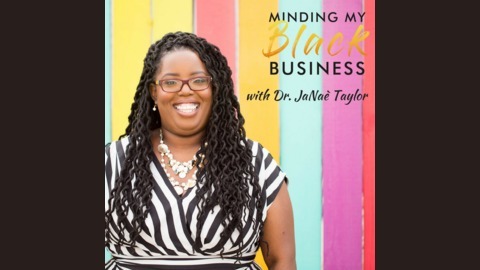 Minding My BLACK Business is a podcast exclusively for Black Entrepreneurs who are looking to engage, inform, and support other Black Entrepreneurs as they manage the business of work! Working for someone else can be hell. As Black Entrepreneurs we can experience being targeted, feeling taken advantage of, or worse being made to feel invisible. Yet the road to self-employment for us isn’t easy. It’s filled with hurdles, such as identifying your audience, managing others' racial biases, while remaining dedicated to your vision and your products. Where do you turn when you’ve experienced self-doubt? How do you manage stress and worry that stalls your projects? When is it a good time to step back and address fear about what you’ve created? Well this is THE SPACE; this is OUR SPACE as Black Entrepreneurs to get those needs met. This movement is both professional and oh so personal. I’m glad you’ve found us. Welcome to the family! Entrepreneurship can be lonely. What options do you have to talk about the stressors, fears, and trauma associated with business building? Our monthly Virtual Accountability Sessions offers such a space, we hope that you can join us. 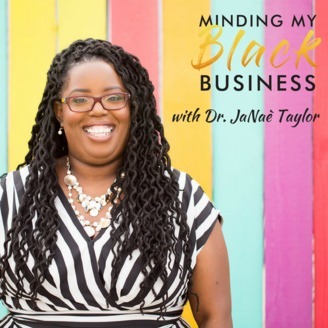 Visit our Digital Academy on the Minding My BLACK Business website to sign up. Our next session is Monday, May 20, 2019.